The Biofresh Probiotic Renewing Hand Cream has been formulated to help hydrate the skin leaving your hands smooth and moisturised. 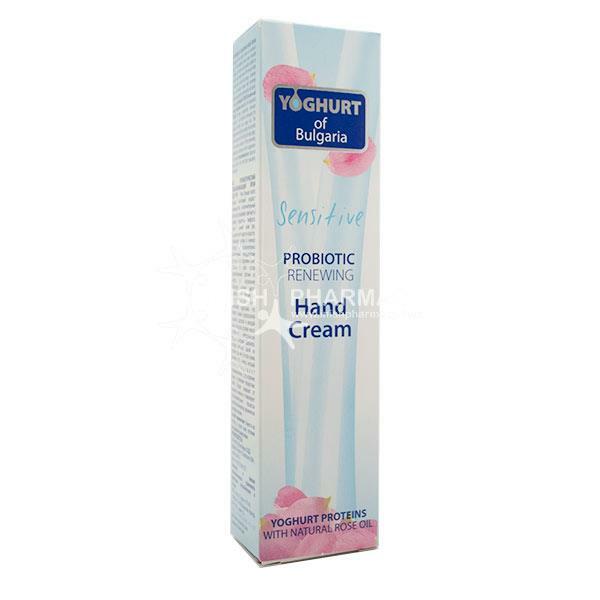 The probiotic element works by reducing any bad bacteria on the hands to prevent breakouts. This renewing hand cream also prevents ageing as it contains pure essential rose oil and a UV filter. Your hands will be left feeling and looking smooth and young. Suitable for all skin types.